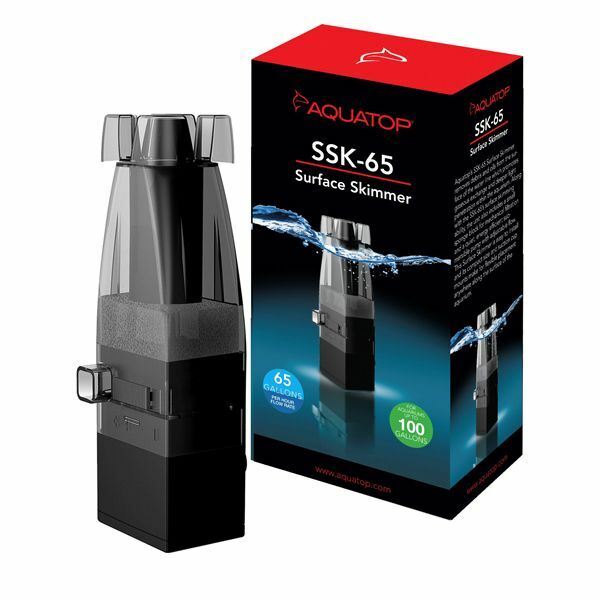 Aquatop’s SSK-65 Surface Skimmer removes debris and oils from the surface of your aquarium water line which promotes gaseous exchange and deeper light penetration within the aquarium. 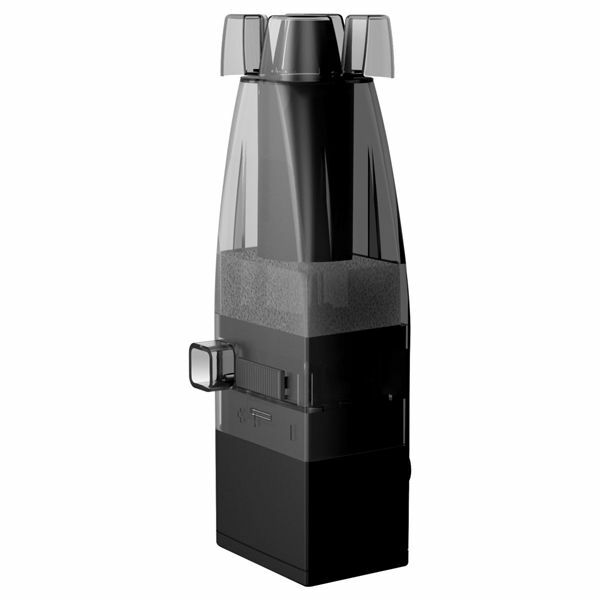 Along with the SSK-65’s surface skimming ability, the unit also includes a small sponge block for mechanical filtration and a quiet, energy efficient submersible pump with adjustable flow. This Surface Skimmer is easy to install and its compact size and suction cup mounts make for flexible placement anywhere along the surface of the aquarium.